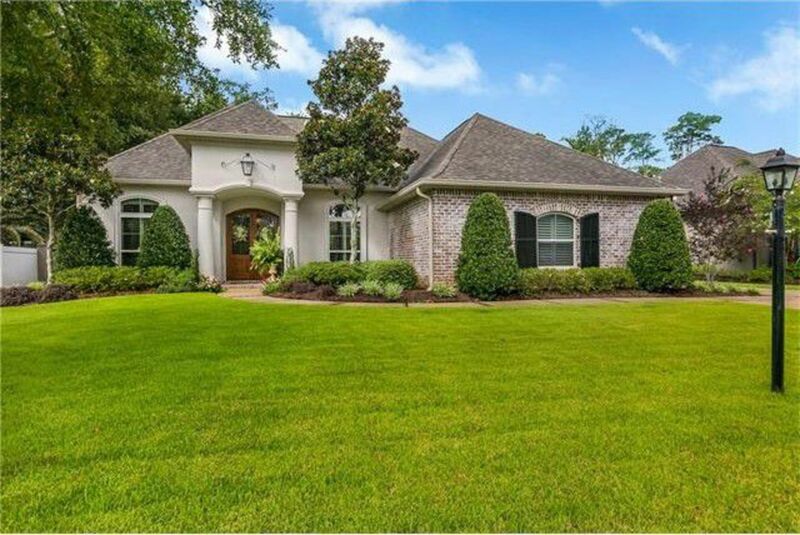 Beau Chêne is a private, gated community comprised of 1,550 home and condominium lots in the northern part of the New Orleans Metropolitan Area. 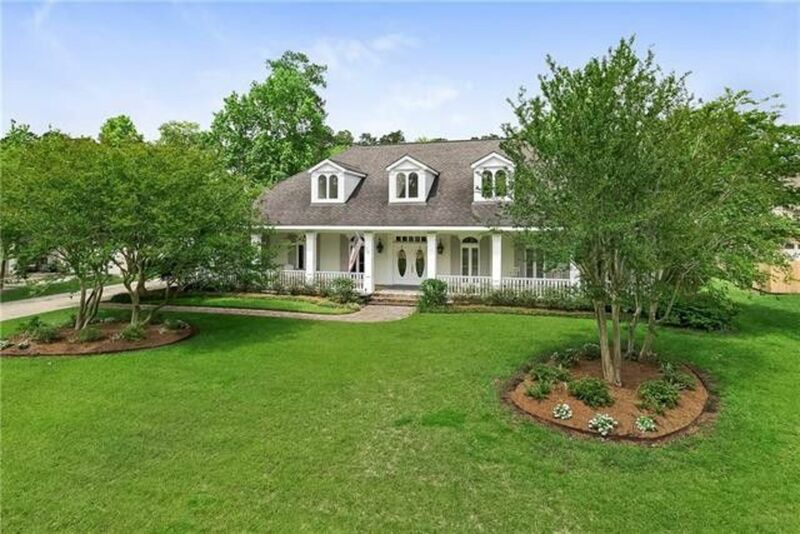 With an approximate population of 4,500 persons just outside the city limits of both Mandeville and Madisonville Louisiana near Lake Pontchartrain and the Tchefuncte River, Beau Chêne is in a premier location. The community has access via the Lake Pontchartrain Causeway Bridge to New Orleans and Interstate 12 with Baton Rouge 65 miles to the west and the Mississippi Gulf Coast 35 miles to the east. The homes and condominiums of Beau Chêne surround two renowned 18-hole golf courses that are a feature of Beau Chêne Country Club. Also intertwined within the gates of Beau Chêne is Marina Beau Chêne which boasts 140 boat slips accommodating varying lengths of vessels located off the Tchefuncte River.